Since 2001, Duncan Real Estate is providing expert services for buying and selling real estate on Anna Maria Island and throughout Manatee County, and for leasing Anna Maria Island beach house rentals. 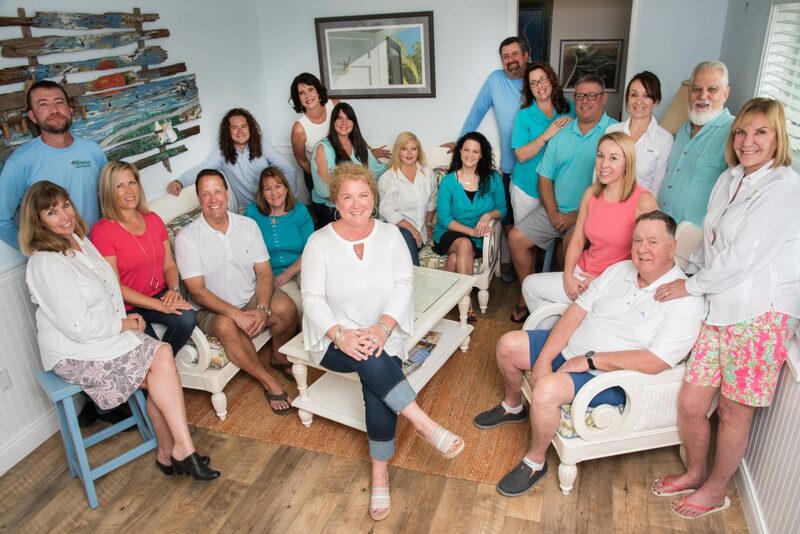 If you’re searching for a home on or near the white sand beaches of the Gulf of Mexico or on the mainland our team of dedicated real estate professionals is ready to meet your every Anna Maria Island real estate need. The three quaint island towns of Anna Maria, Holmes Beach and Bradenton Beach have their own distinctive personalities and each offers a wide variety of real estate on Anna Maria Island. Our local know how and market expertise will guide you to reach your slice of paradise. Duncan Real Estate has satisfied those desiring a superbly relaxing Anna Maria Island Vacation. Get in touch with our local reservationists to learn about your unique choices for Anna Maria Island beach house rentals. We are happy to help you find the perfect getaway! For homeowners, we offer comprehensive, year round Anna Maria Island property management services, providing total peace of mind when you’re away from your island home. For those looking to purchase or sell commercial real estate on Anna Maria Island or throughout Manatee County, Duncan Real Estate is unquestionably your first choice. For owners, we provide free commercial brokerage analysis and specialist identification. For buyers, our commercial property specialists will work with you to identify your specific needs and locate the right property.